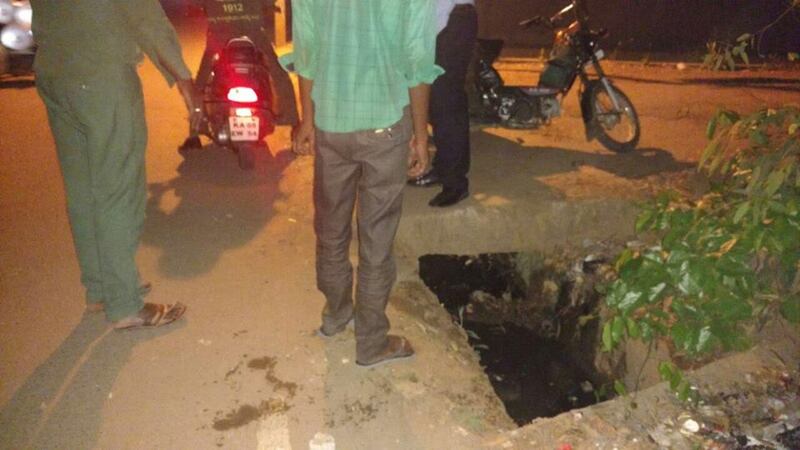 A 70 year old man on a 2 wheeler, fell into an OPEN drain in front of Prestige Ozone last night. The Drain was completely open and Street Light was inadequate. 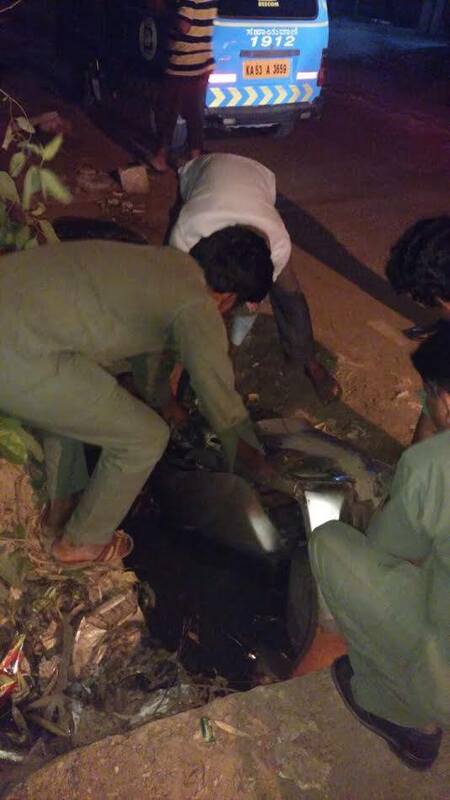 He fell right into the drain and the 2 wheeler turned upside down. A Whitefield Rising volunteer saw this and with the help of a few others, lifted him up and provided water and informed his son. 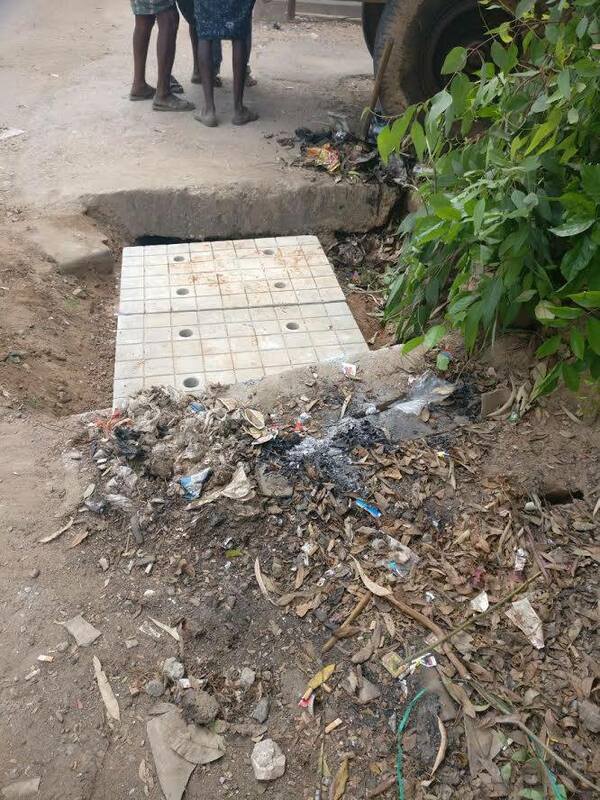 Open Drains are hazardous and we have heard of a number of accidents due to drains not being covered. BBMP has to do their job and provide Adequate Working Street lights , Ensure ALL drains are Covered and Footpaths Fixed so that such incidents do NOT happen again ! 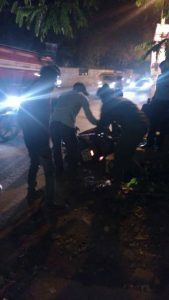 Yesterday’s incident was reported this morning by the Hagadur Ward Committee Group. 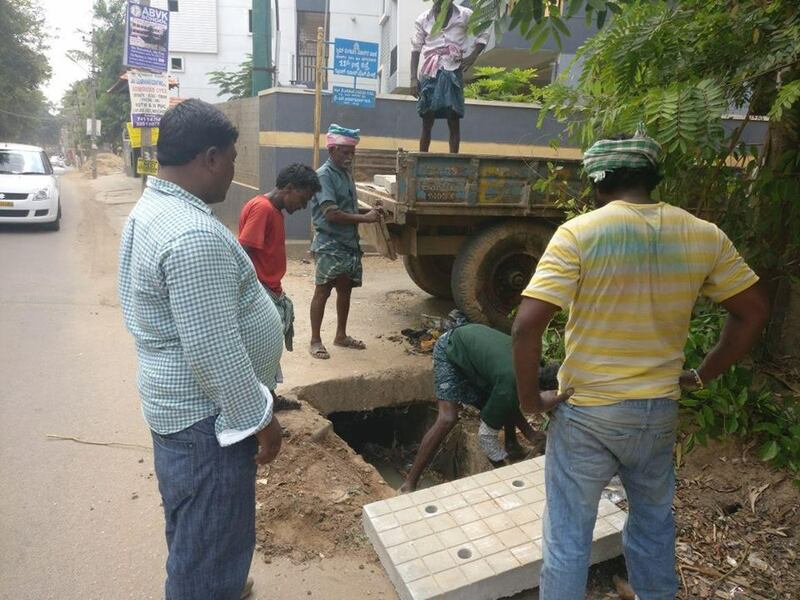 BBMP Hagadur Ward responded promptly by Covering Slabs near the incident spot. ← TAG posters on Facebook?